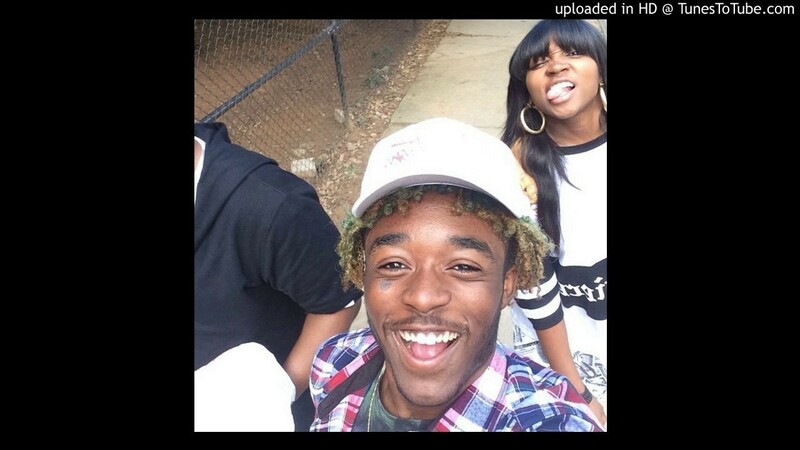 Our favorite Dj Diamond Kuts , the hottest in Philly talks about how she discovered Lil Uzi, and how after she helped put him on he up and left to got to Atlanta and went ghost on her. Lil Uzi did the shady thing artists do, and stunted on the ones that brought them to the position to be able to blow up. 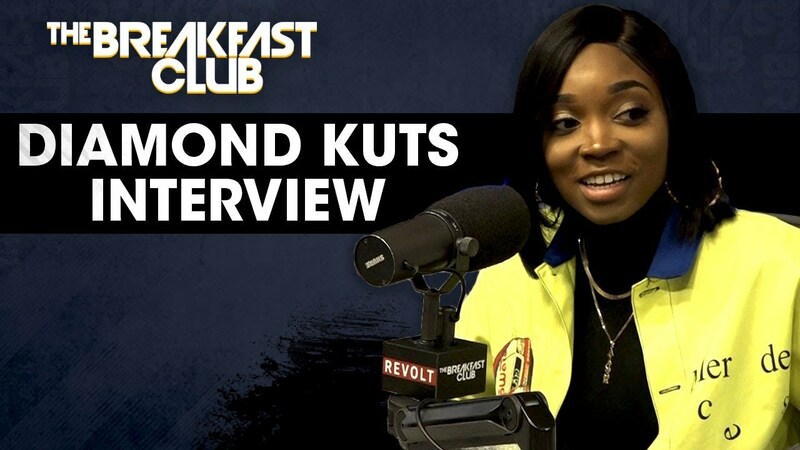 Dj Diamond Kuts is one of the most humble, and successful DJ’s that we know, so it hurts us to hear she was in a dark place after being fronted on by someone she helped. She has done so much in the industry from producing Nicki Minaj’s “Stupid Ho” to touring with Nicki Minaj, and getting drops from President Barack Obama, this girl is BAD! Previous Florida Cop Calls Black Man “Boy” &Curses Him Out In Front Of His Infant Child! Next Video: Bow Wow Was All In Kiyomi Leslie Face Before She Whopped His A$$!